A hotel order letter is written to reserve a hotel room for spending a vacation or a trip. It is commonly used among the people regardless of the purpose. As it is about booking hotel in advance, you need to give the details regarding your requirements without missing anything. It is always a better option to reserve a room before heading towards your destination, if you really want a hassle free trip. So, the letter plays a role in making your trip happy. In the example stated below, an individual writes this letter to a hotel management department in order to book a room. I am writing this letter to place an order for booking a non-smoking deluxe room in your hotel. I would like to stay in your hotel from 12th Nov, 2014 to 15th Nov, 2014 and I need a room for the four people that are, my wife and our two kids. I have heard a lot about your hotel and I hope it gives a lot of fun. 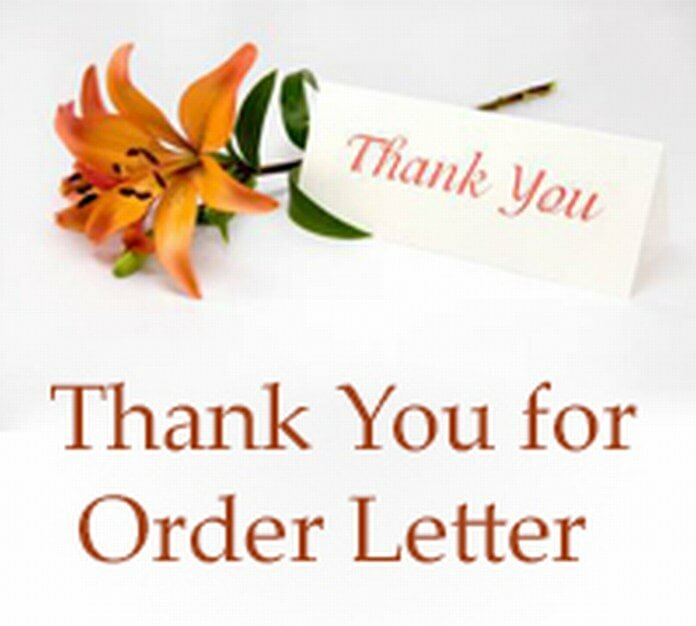 So, you are requested to process my order at your earliest and for the advance paying, I send the my credit card details along with the letter. Please let me know if you have any early booking discount. Kindly send a confirmation in respect of this booking.